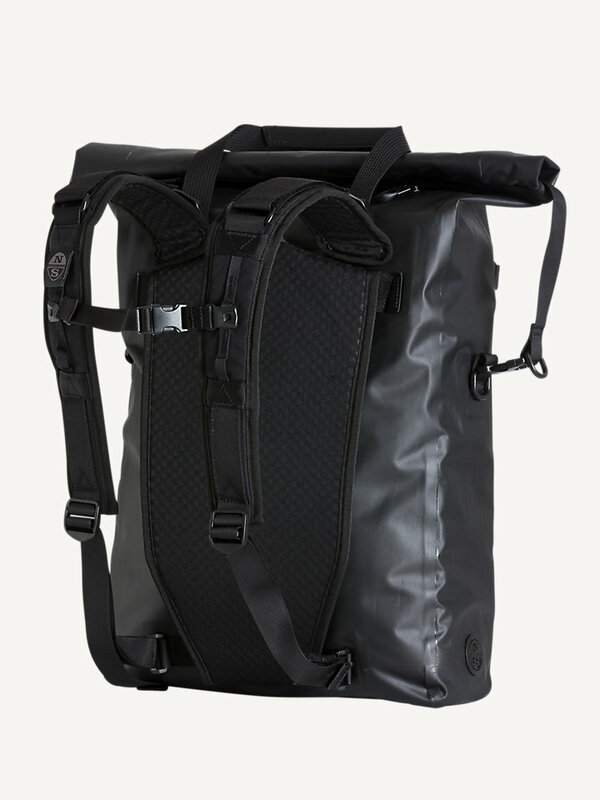 Easily accessible, lightweight backpack for ultimate active, outdoor use. 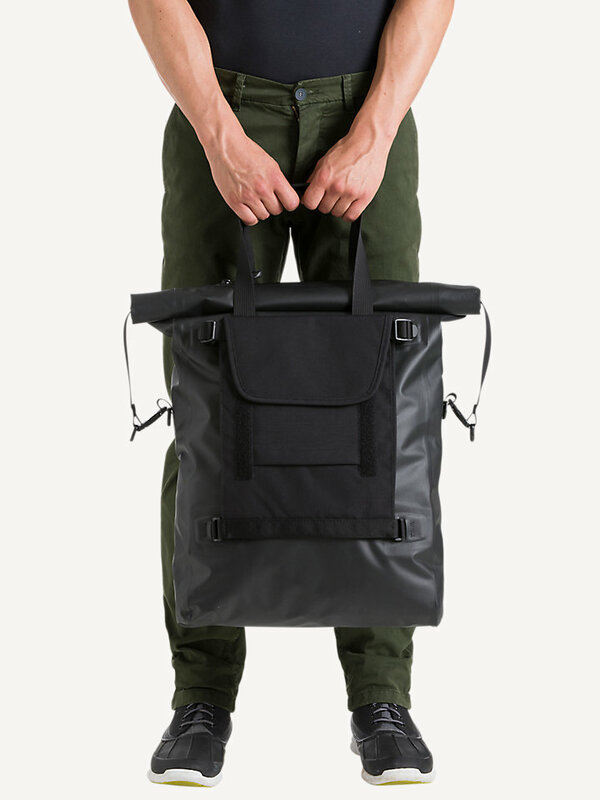 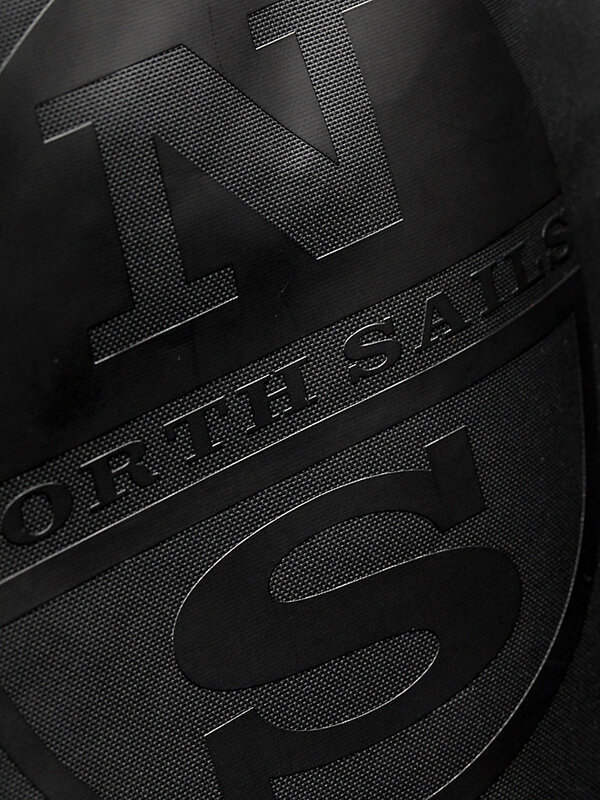 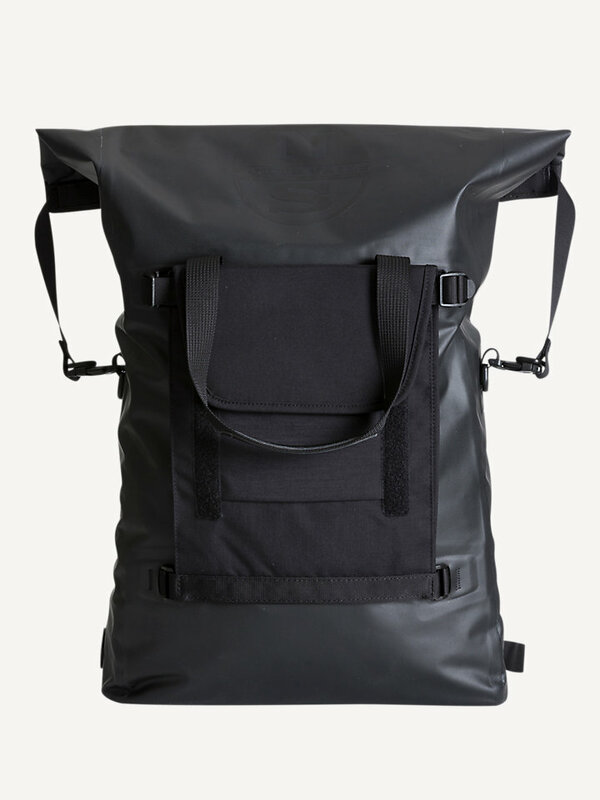 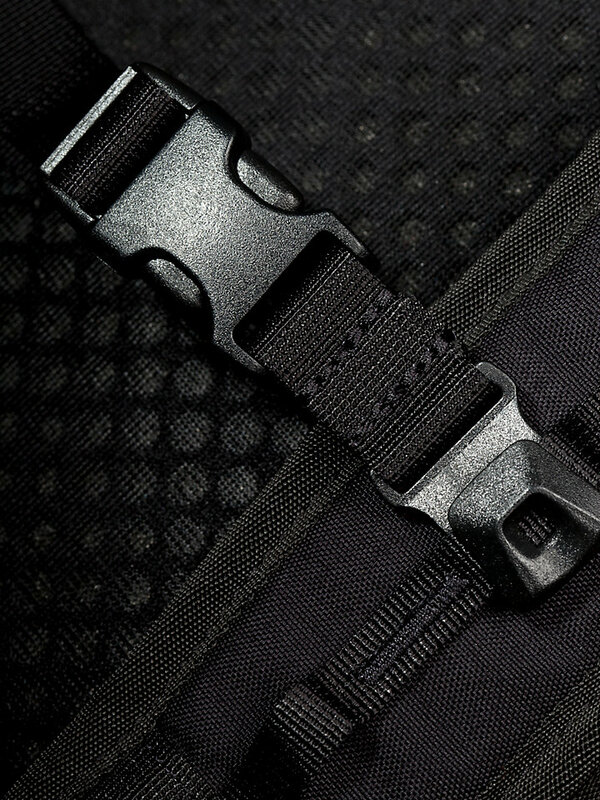 A durable, tough backpack made with 100% nylon. 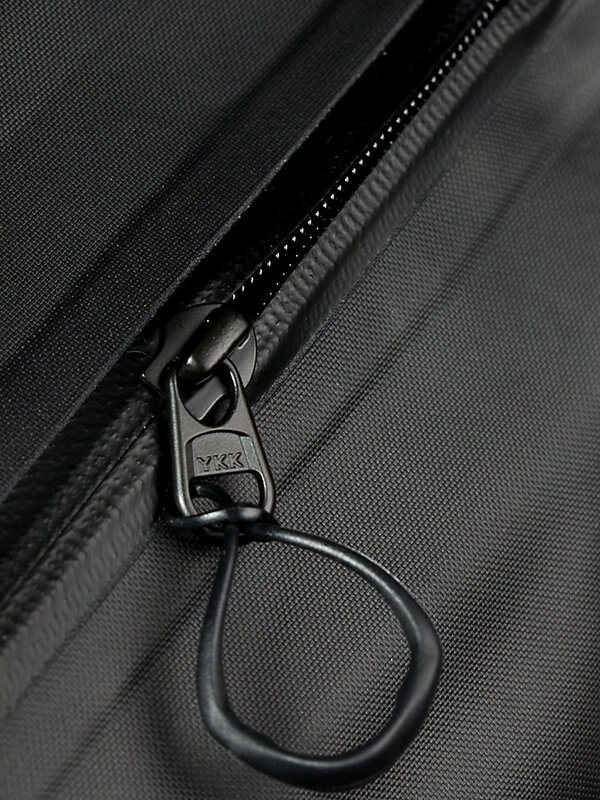 Equipped with multiple pockets for safekeeping, this is a perfect lightweight companion to travel with. 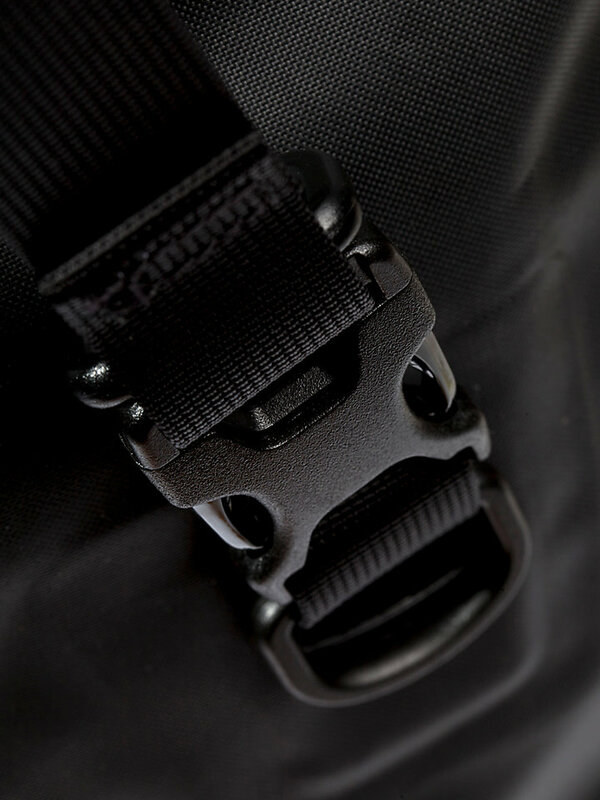 Opens wide for easy packing.